The new Rimmel Colour Precise liquid eyeliner has a soft thin, marker-like applicator that creates detailed precision, easy fine lines across the top of the lids and thick flicks. It is very pigmented and is the ideal product for beginners as it glides on smoothly without tugging. It dries fairly quickly to a matte finish and is very long lasting, it stays in place all day and night flawlessly with no signs of smudging, feathering or running. Quick Tip: Make sure to use a primer before using liquid liner as it will help to hold the liner in place and makes application easier on a surface that is not too dry or oily. If you’re searching for an affordable liner ($13.95 AUD) that is perfect for everyday wear the Rimmel Colour Precise is available in three colours: Blue, Black and White. 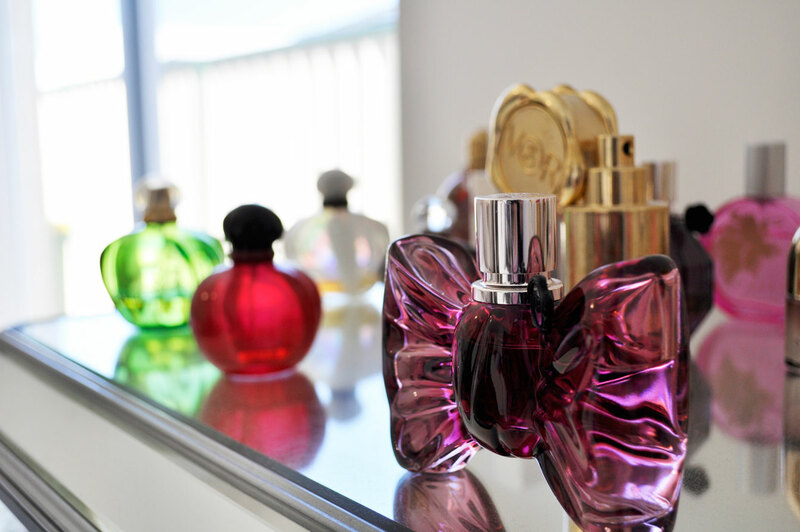 You can purchase it from most leading pharmacies and supermarkets. I love the colour of this eyeliner! ?? Me too ☺ it’s a stunning vibrant colour. That blue is gorge ? 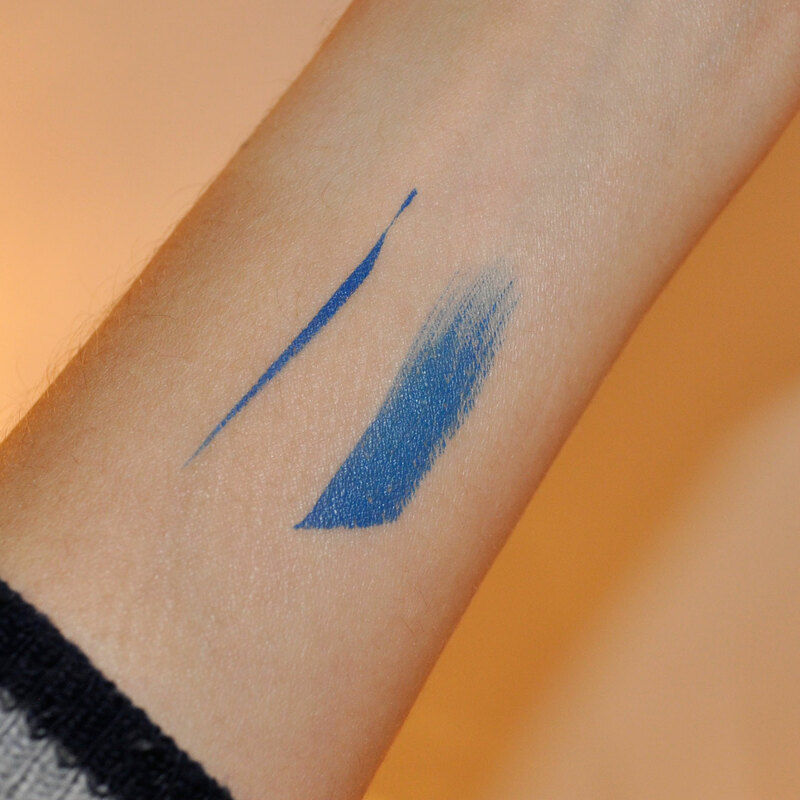 I really need to branch out and try some colourful eyeliners – this blue looks gorgeous! 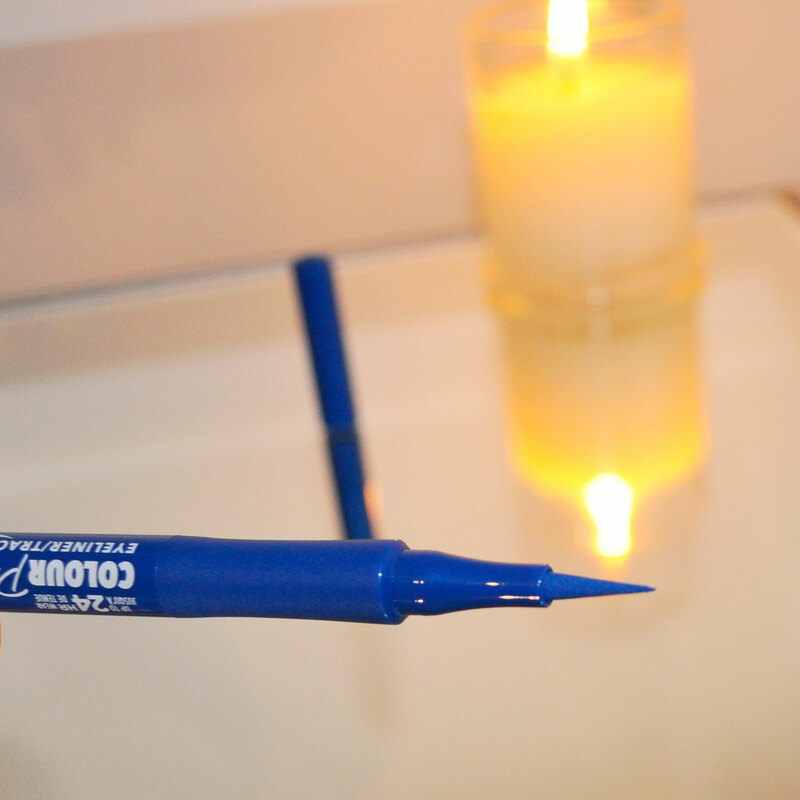 I highly recommend this blue eyeliner, it is a stunning colour! This is so neat! I love pen liners but I feel like they can be really hit or miss so I’m all here for a fun colored one that actually works! This is a wonderful and affordable eyeliner, I am very impressed with Rimmel’s makeup products.